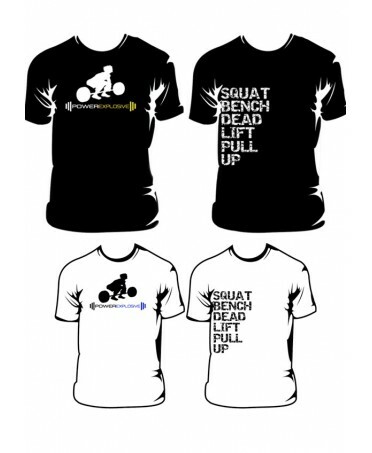 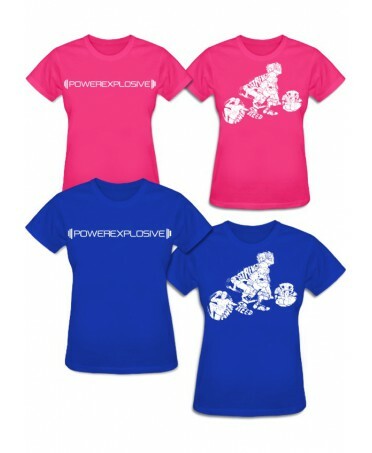 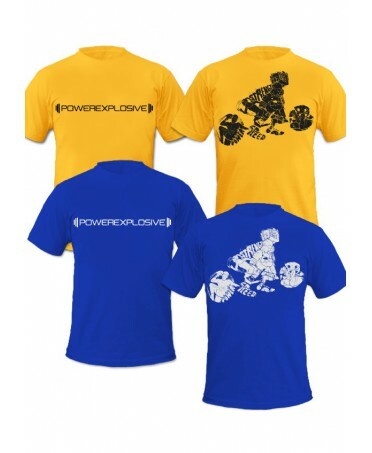 Ropa Deportiva - PowerExplosive S.L. 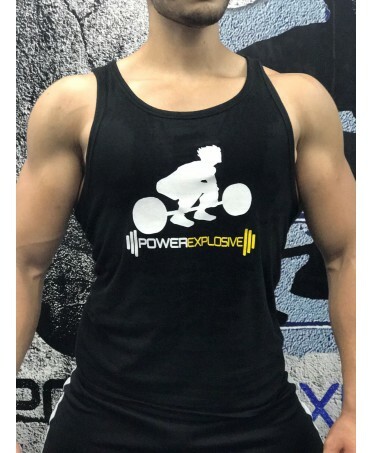 Ropa Deportiva Hay 9 productos. 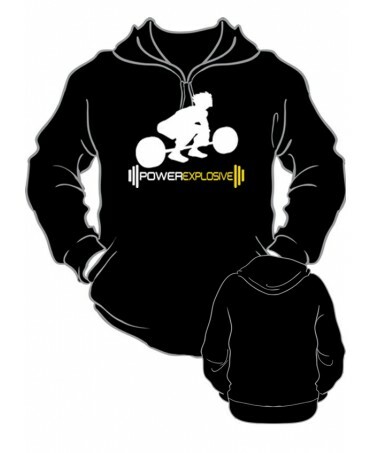 Copyright © 2017 - PowerExplosive- All rights reserved.